In this section you will find answers to the most important topics about our events. For example, where to ship the samples for each Wine Trophy. It seems like the registration is correct. When can I send the bottles? You can always check the deadlines in your user account and also in our website. We recommend to send the samples as soon as you can. What is the address where I must send the samples? Depending on which Wine Trophy, you can send your samples to Berlin or directly to Portugal/Korea. In our Intructions section (#4) you can check the corresponding addresses. How many bottles should I send? According to our rules, we need 4 bottles of each submitted product (at least 0.5 liters per bottle; in case of lower capacity bottles please send 6). I have clicked YES on the Asia Wine Trophy offer. Do I need to send additional bottles? Yes. We need 6 additional bottles from each wine registered also for Asia Wine Trophy. In other words, 4 bottles for Berliner/Portugal Wine Trophy + 6 bottles for Asia Wine Trophy (10 bottles in total). Can I send my wines on a pallet? Yes, you can send your samples on pallets but they must not be wider than 80 cm (EuroPal). IMPORTANT: the truck must have a loading lift as we DON’T have an electric pallet stacker. Please write the name of the corresponding contest outside the package (for example: Berliner Wein Trophy) and introduce the “sample pass” inside. Where can I print the sample pass? What if some bottles break during the transportation? 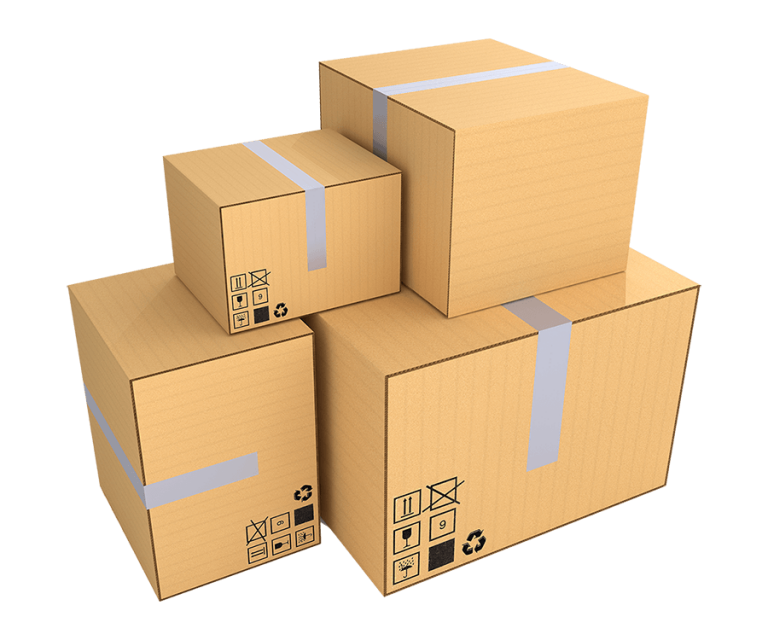 We highly recommend to follow packing instructions of your shipping company. But if something happens, we will contact you to find the best solution.